Welcome to the August 2011 Newsletter! It is almost time for the hunts to begin and we’re busy getting ready for the new season. 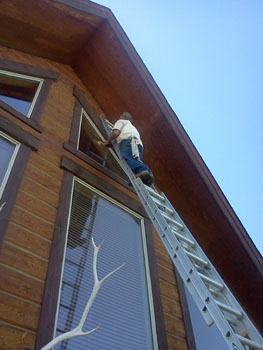 I even got Jeff up on the ladder to clean the high windows on the lodge this week. Our first hunters will arrive on August 31. We still have some dates open so if you’re thinking about booking a hunt for this fall please get in touch with us. Mike Smith is excited to start the new season and Carol Hymas and her daughters are the master chefs again this year. We are looking forward to meeting our new clients and renewing friendship with our past patrons. Please give us a call if you have any questions. Thanks for your business. 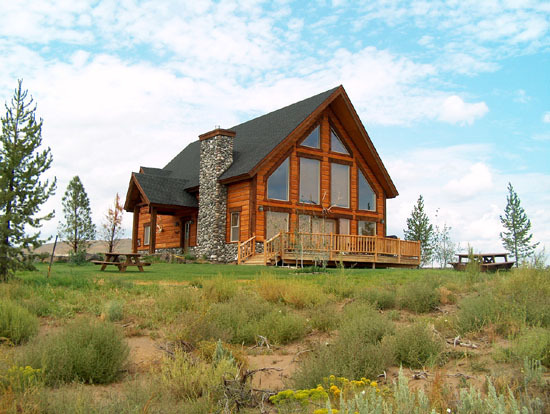 Browse through our photo gallery to see exciting images from our hunts and explore the beautiful sights at Juniper Mountain Ranch. 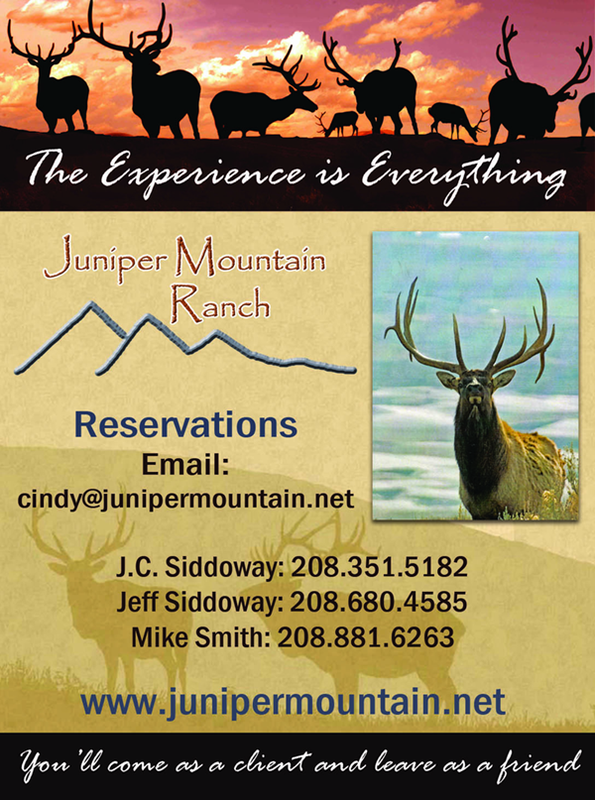 Copyright © 2011 Juniper Mountain Ranch, All rights reserved.